The Swoon quilt block is a very clever reworking of the traditional carpenter's wheel block. This search brings up both the Swoon block and the carpenter's block. 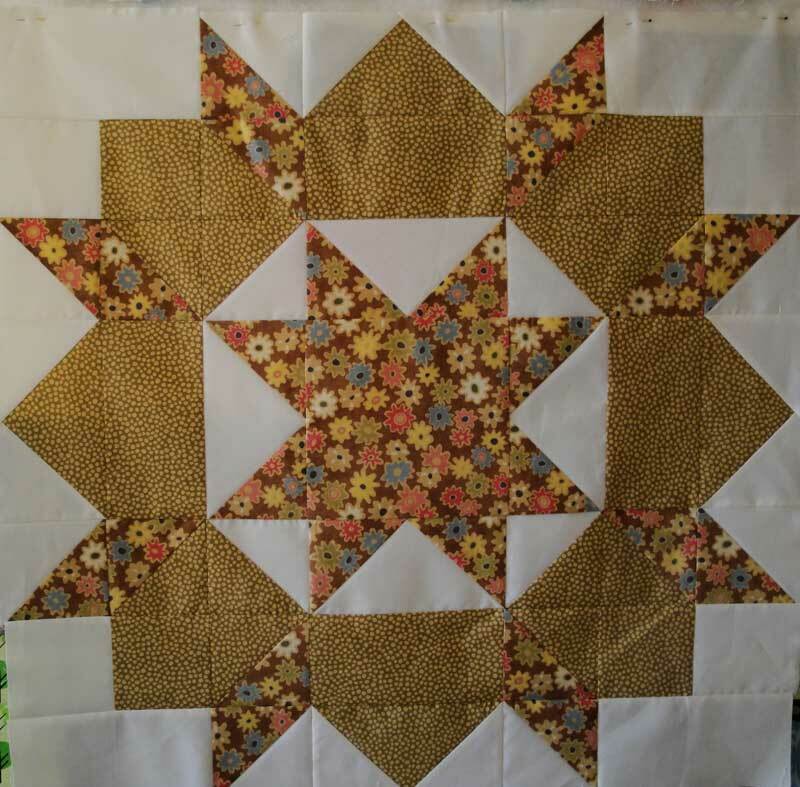 The Swoon block simplifies the construction so that it's much, much easier to piece. I made mine based on the 10" square. 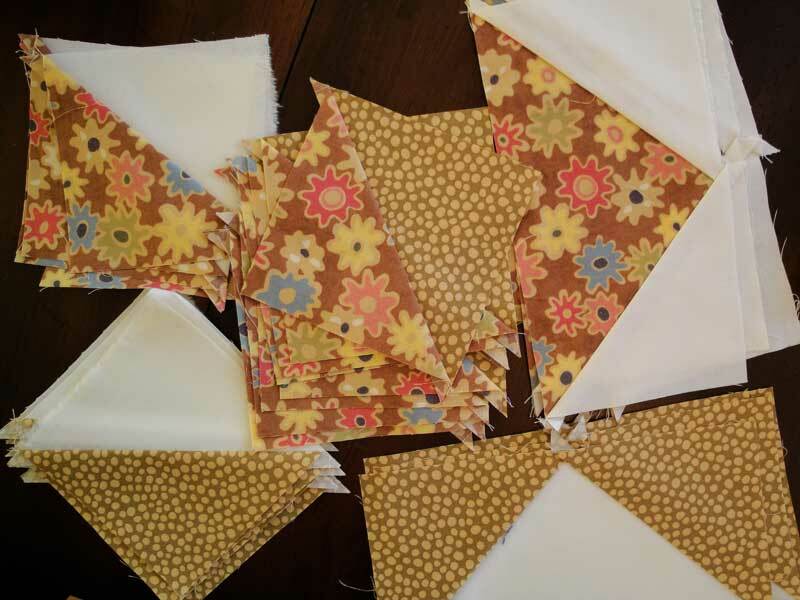 To make one 32" square block (which is a baby quilt in of itself with a bit of a border), all you need are three 10" x 40" strips of fabric, plus a little bit more of the white (or whatever you choose to substitute for the white). 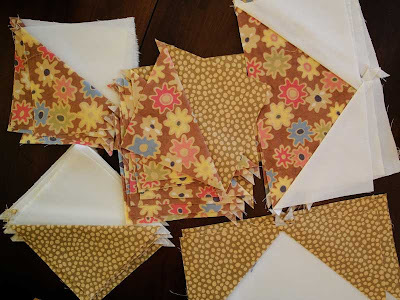 Then sew the pieces row by row, and you get a pretty nifty giant quilt block or a quick and easy baby quilt. I've had this fabric for at least 3 years; it's nice to finally find a home for it.